Whether you’re on the go or settled in at the table, A Glimpse of Luna combines a tangible collectible card game with a digital interface. 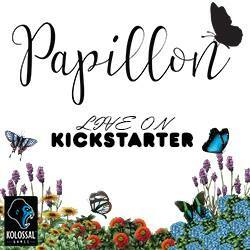 Acquire cards in real life and play with others face to face. And, when there’s nobody local to play with, import your cards to the application and play against others online. With the free app—without ads—it’s the best of both worlds! 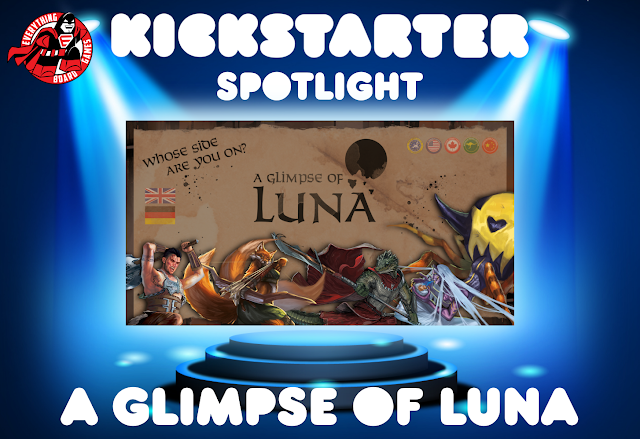 A Glimpse of Luna is a collectible card game for two players with new elements, including movement, range, and troop strength. 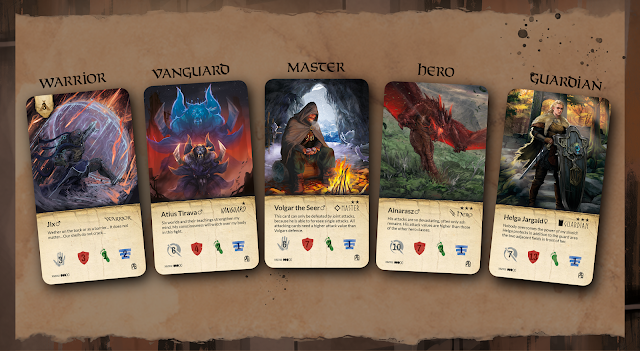 Before each game starts, players choose a race and then build their decks by selecting a corresponding hero, guardian, and equipment. 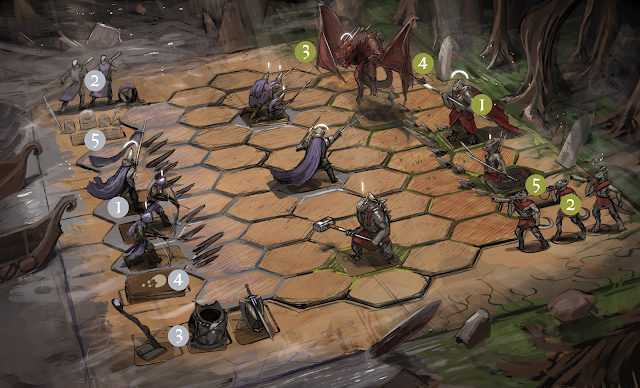 After selecting their starting hand, players take turns trying to destroy their opponent’s fighting points. Each turn consists of three phases. First, the active player places cards on the battlefield. Next, that player either attacks or moves with cards already on the battlefield. Finally, the player draws cards, and that turn is over. The game is over. When. One player has destroyed all fighting points of the other player. This is done by defeating the opponent’s hero, guardian, and character chards. The digital version lets players trade cards at the marketplace, test out cards, and save your favorite deck combinations. Players are also able to play against others online, and their player profiles keep track of achievements, statistics, and rankings. 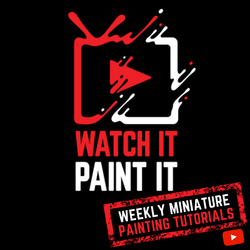 With mechanics of area control and influence, point-to-point movement, deck-building, and hand management, there is a lot of options to keep experienced gamers engaged, yet easy enough to learn to appeal to those just starting out. So choose your race, build your deck, and battle for ultimate supremacy any time, you want, and anywhere you are. 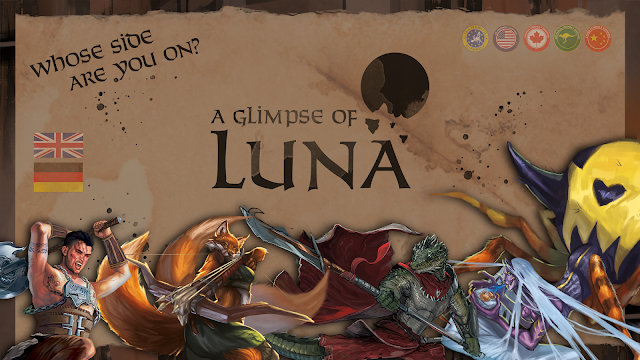 A Glimpse of Luna is live on KICKSTARTER between now and December 23, 2018 and has a funding goal of $286,611.